Stakeholder Analysis – An accurate stakeholder analysis is key to winning stakeholder support and trust. It is the first step in successful engagement initiatives. Our team of stakeholder relations experts will provide the stakeholder assessment and stakeholder mapping tools you need to get a clear picture of your stakeholders' criteria, emotions, perspectives and more. 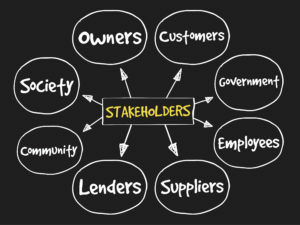 Identifying stakeholder criteria is an essential first step to stronger stakeholder relations. 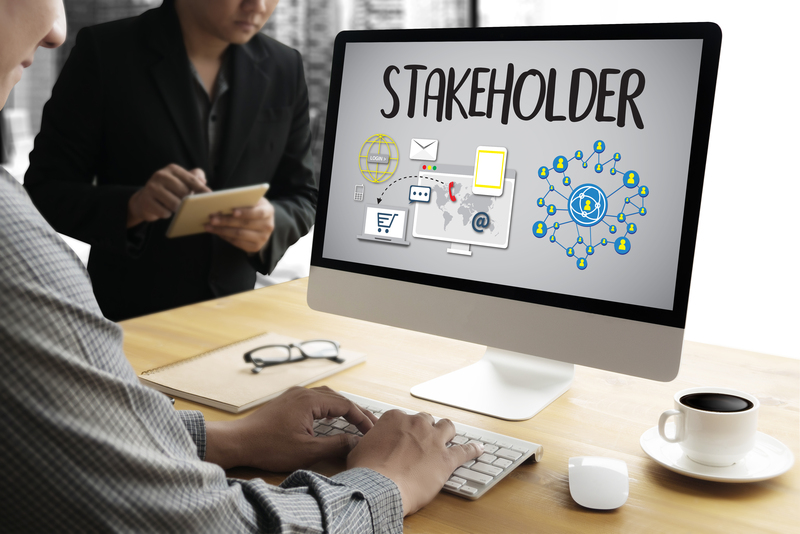 Stakeholder Mapping – Effective stakeholder engagement starts with reliable stakeholder mapping to identify key stakeholders, along with their concerns and expectations. Stakeholder mapping is the visual representation of your stakeholder analysis results. Our stakeholder relations experts will help you identify stakeholder criteria, beliefs, emotions and perspectives, etc. 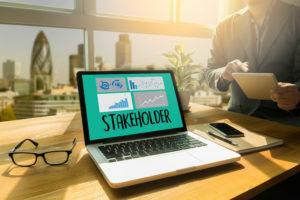 Building Stakeholder Trust – Stakeholders are simply more willing to work with you to achieve a mutual set of goals when they understand your goals and trust you and your motives. Real influence requires you to connect with stakeholders at an emotional level, because studies how emotions are more influential than data when people make decisions. Therefore, it is imperative that you strike the right balance with data and emotional alignment. Our stakeholder analysis will help you get a clear picture of your stakeholders. 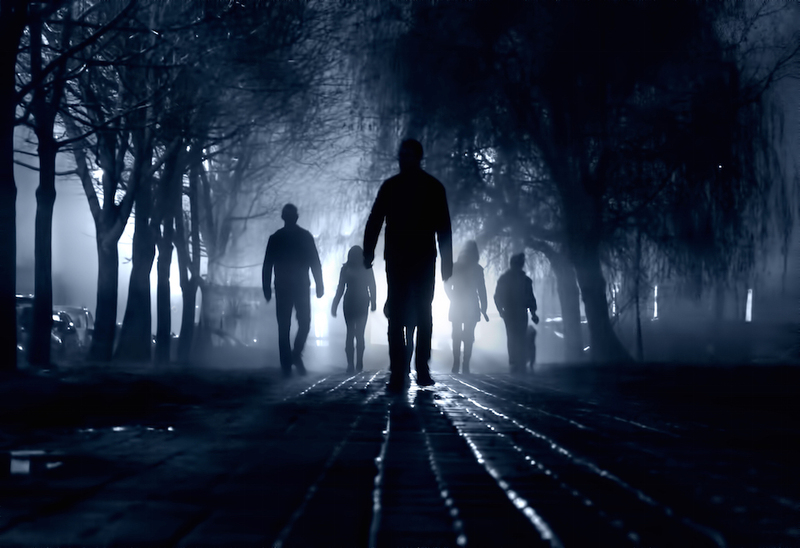 Stakeholder Sensory Filters – Also, we know that people naturally resist messages and initiatives that confront their core sensory filters; these filters are made up of things such as identity, criteria, beliefs, emotions and perspectives. Without this knowledge, your organization may fall short of your stakeholder goals. Stakeholder analysis is key to building stakeholder trust. Stakeholder Relations Experts – Our stakeholder relations consultants have on average 25 years experience in stakeholder engagement and stakeholder management. Our experts have a rich background in key areas, including: stakeholder relations, government relations, public relations, media relations, law, business, executive leadership and more. Our leaders are Certified Master Practitioners in Neuro Linguistic Programming (NLP), the study of behavior and language patterns; this expertise in NLP allows us to uncover the core sensorty filters - emotions, criteria, beliefs, values and perspectives that are most important to your stakeholders. This is why Benchmark also offers Stakeholder Communication Training 1 services to ensure you have the tools you need to connect with stakeholders. The Stakeholder Analysis Process – First, our stakeholder engagement consultants will help you identify key stakeholders related to your goals. Second, we will conduct a thorough assessment to help you clearly identify their concerns and expectations, along with their core filters. 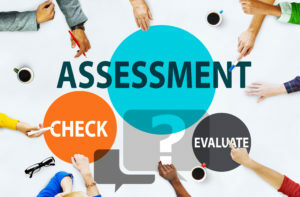 We have developed highly effective stakeholder assessment tools over the years. Third, we will help you understand how to use this information to improve your stakeholder relationships and open more doors of opportunity for your organization. 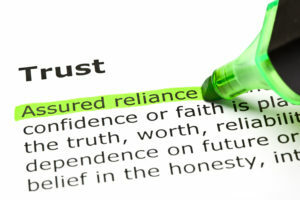 Our goal is to give you the edge you need to build strong and lasting relationships with your stakeholders.